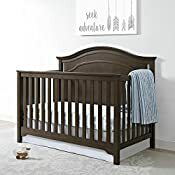 The greatest adventure of all is watching your child grow, and the Dorel Living Eddie Bauer Hayworth 4-in-1 Convertible Crib is designed to do just that. 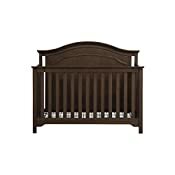 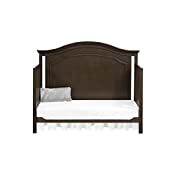 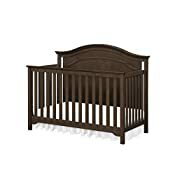 Crafted with a weathered walnut finish, this rustic-inspired sturdy wood crib features an arched full panel headboard, charming detailed insets, a thick mantel top, and timeless arched details along the base of the crib. 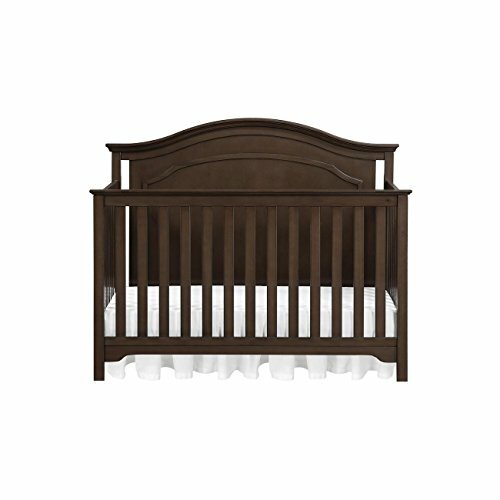 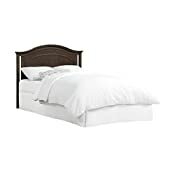 Begin your journey with the Hayworth Crib, and as your child grows easily convert your crib into a toddler daybed and finally into a full size bed. 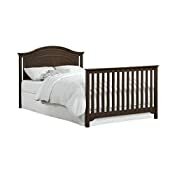 Combine the Eddie Bauer Hayworth 4-in-1 Convertible Crib with the rest of the Hayworth collection for a rustic-inspired nursery that is truly designed to stand the test of time.